At Curbar Primary School, we are very fortunate that our children care for each other and treat each other with great kindness and respect. 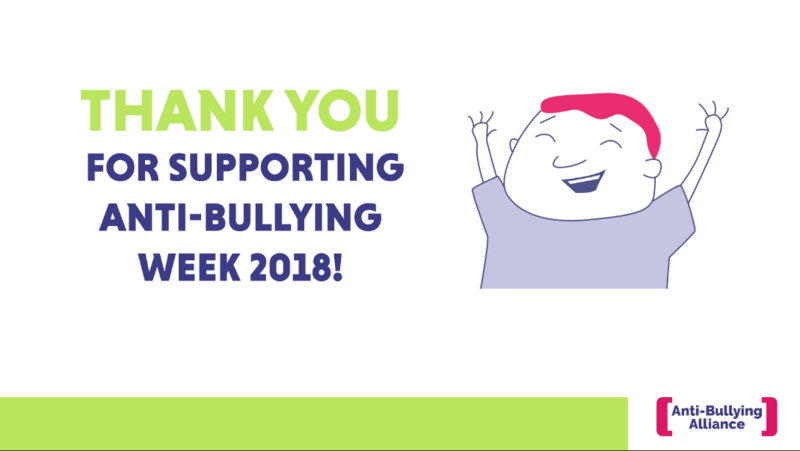 We are proud of this and we are continually committed to ensuring there is no place for bullying behaviour at school by establishing a safe and inclusive learning environment that nurtures, supports and inspires. Respectful behaviour towards others is part of our ethos, culture and daily life. We are aware that sometimes children fall out and have friendship issues and we do our very best to model, educate and inform our children through our spiritual, moral, social and cultural provision in school e.g. PSHE and assemblies. 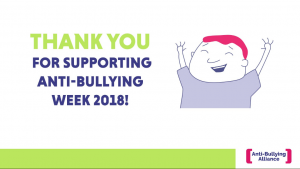 However, we don’t want to rest on our laurels and understand the importance of educating our children about Anti Bullying to ensure that our children can identify it, speak about it and stop it. The Pupil Parliament have asked the children to complete a friendship survey. The results of the survey will be shared with the whole school community. 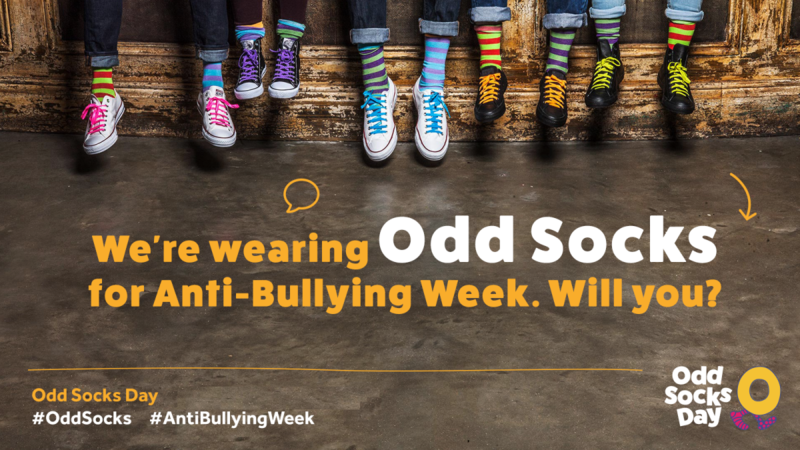 We will be learning about Anti-Bullying in class and also be running assemblies that support this year’s theme too. 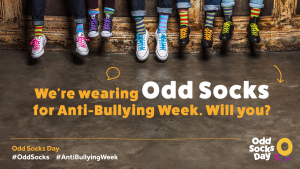 We are also asking the children to come to school in odd socks on Friday 16 November to support the theme ‘All different, all equal’. It’s an opportunity for children to express themselves and appreciate individuality and uniqueness! In April 2014, the school was awarded ‘The Stop – Preventing and Tackling Bullying in Derbyshire Award’. 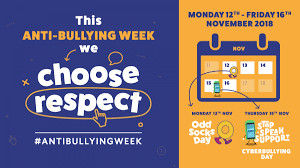 As our anti-bullying lead in school, Miss Gregory will be reapplying for the award this year to demonstrate and support the work we do in school to STOP bullying. Please refer to the school’s website to see our updated ‘Child Protection and Safeguarding Policy’, ‘Behaviour for Learning Policy’ and ‘Anti Bullying Policy’ that underpins our approach to the safety, well-being and behaviour of the children in our school. (See School Policies tab). The school was awarded the Derbyshire Couny Council STOP anti bullying award in 2014. The school will be reapplying for the award in 2019. Curbar Primary STOP PDF certificate.